BMW 1 Series M140i Shadow Edition Review and Deals 2019 | What Car? 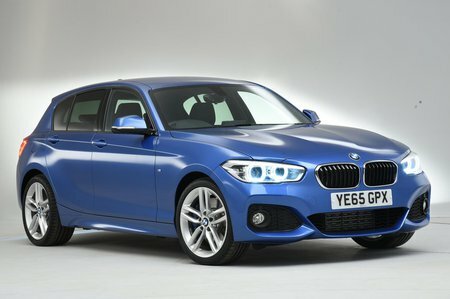 The most obvious changes over the regular M140i include dark grey wheels, a black framed grille, dark headlight surrounds and tinted rear lights. More useful are the rear parking sensors, cruise control and uprated stereo. Worth considering if you’re thinking about adding some of those things anyway.